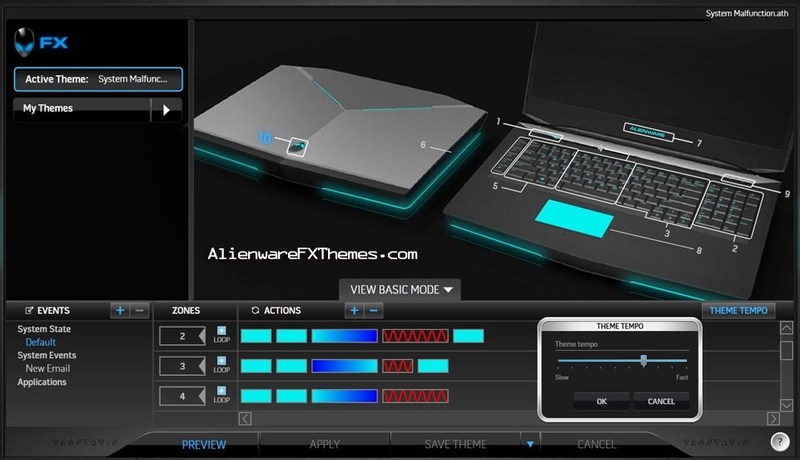 RastAlien By Littlenoob Alienware M18x Fx Theme is a Rasta theme for Alienware M18x. 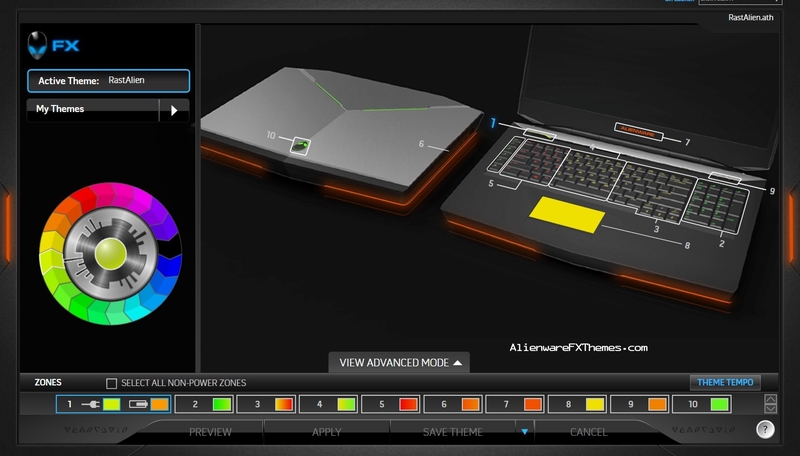 It utilizes a range of yellow, greens, and orange morphing that gives an awesome Rasta feel. 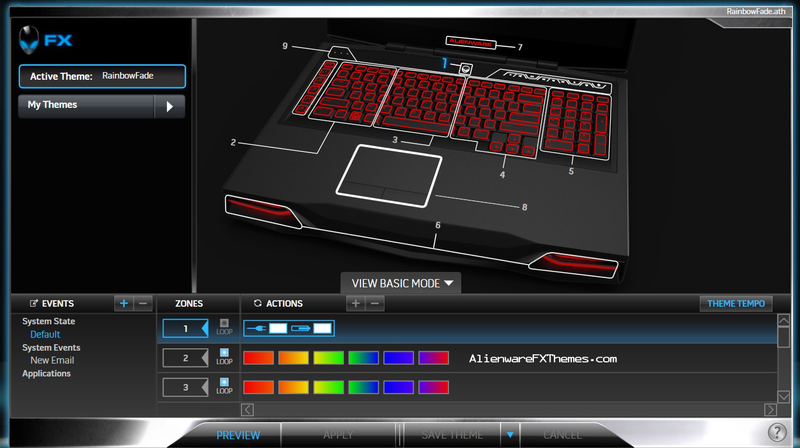 Expected Compatible with: Alienware M18x – Please reply if different.